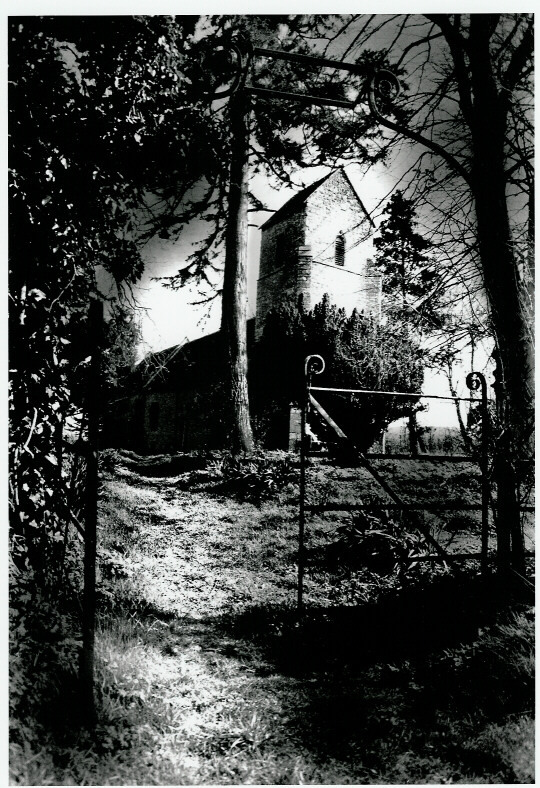 Forgotten and abandoned, Emmington Church has heard no ringing of bells or services for many years. The doors are locked, the windows barred. Yet it is said when fog descends, ghostly figures can be seen drifting through the weed-strewn graveyard. My wife and I did once encounter strange shapes in the fog here. Odd bulky figures within the murk, they turned out to be escaped llamas from the local farm.